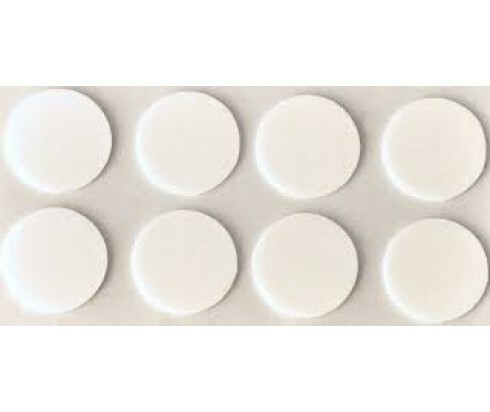 These pads are used for bonding your waxed wick to your container. Secure the pad to the sustainer and bond to the container. Be careful not to hard on the wick as it may detatch from the sustainer.